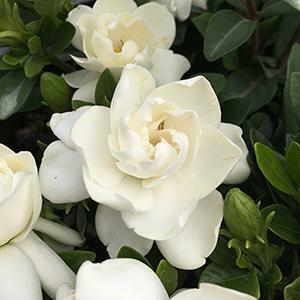 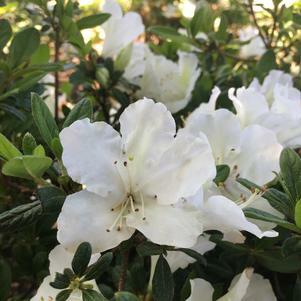 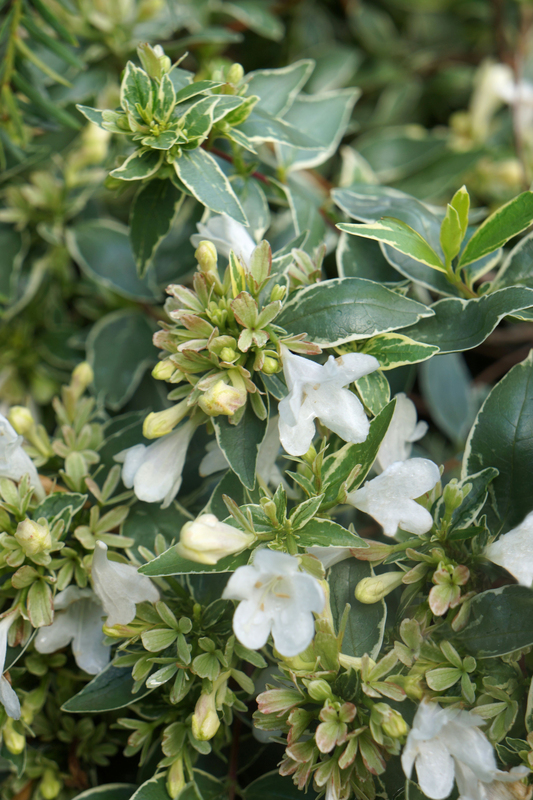 Profuse white flowers bloom amongst white and green variegated foliage in late spring. 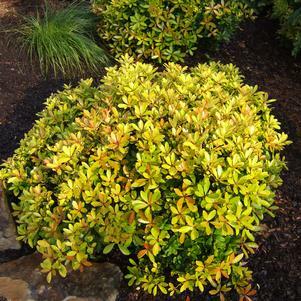 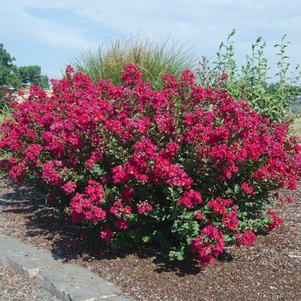 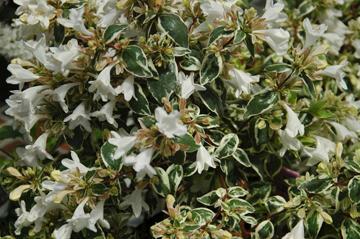 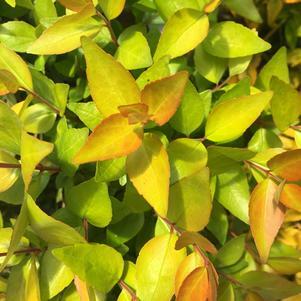 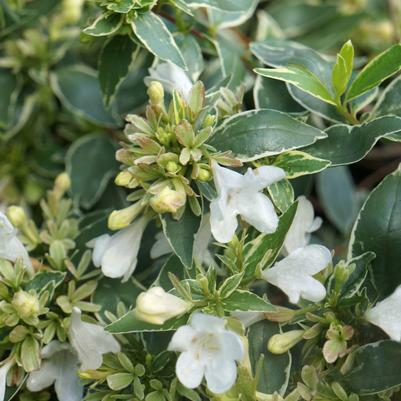 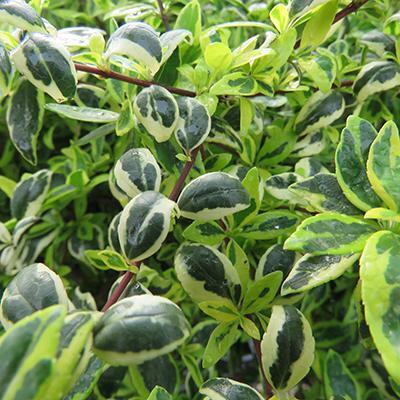 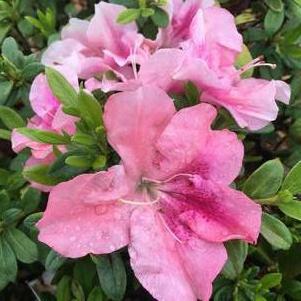 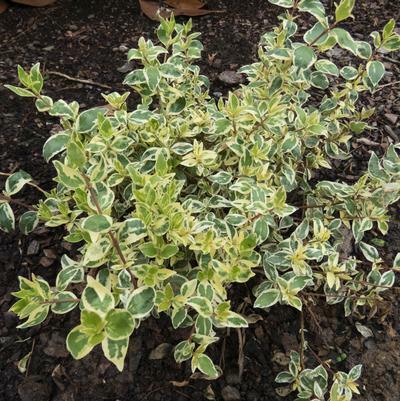 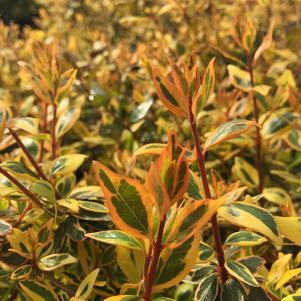 With a prostrate habit, this Abelia reaches 24 to 36 inches tall and 28 to 32 inches wide. 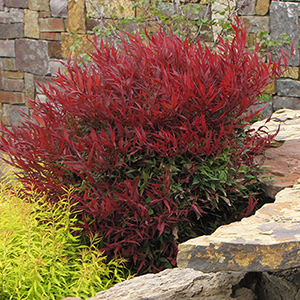 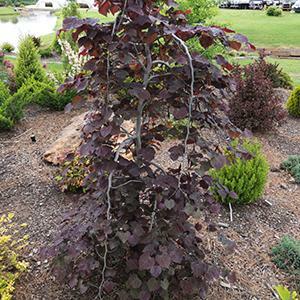 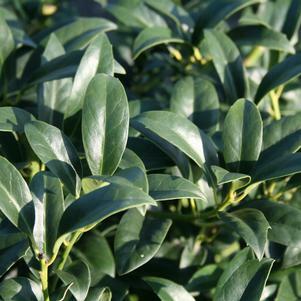 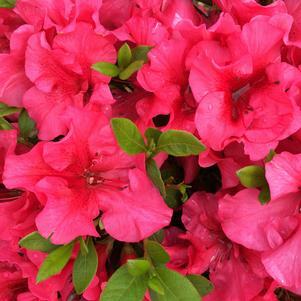 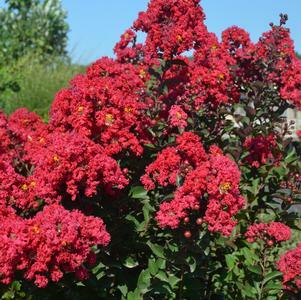 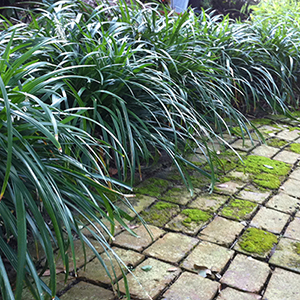 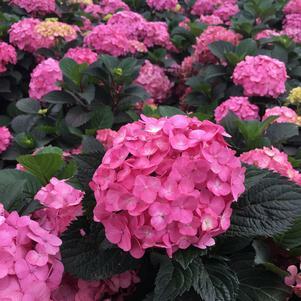 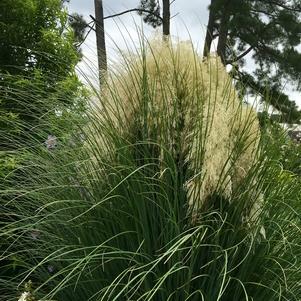 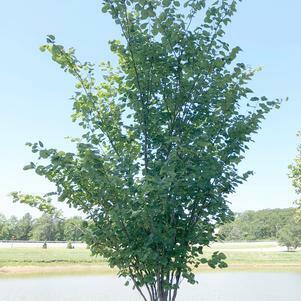 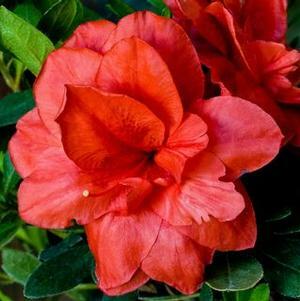 Perfect for massing, container or accent plant.